Tips and tricks Wheatear ? Hi, Can anyone identify this. Hi Barry I'm no expert but like to have a guess. 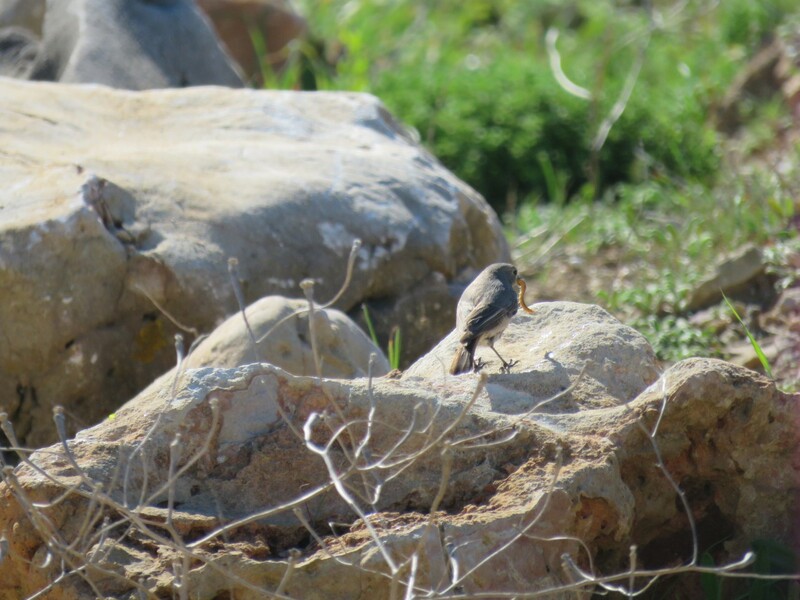 And my guess would be a Redstart...but i'm usually wrong. I'm with Alan on Redstart - female I think. Where and when was the photo taken? An 'outside the box' suggestion, could that be the North Devon white Robin? I've never been to Portugal so wouldn't want to guess at the i.d. I don't reckon it's a common redstart as it appears to have a grey back.